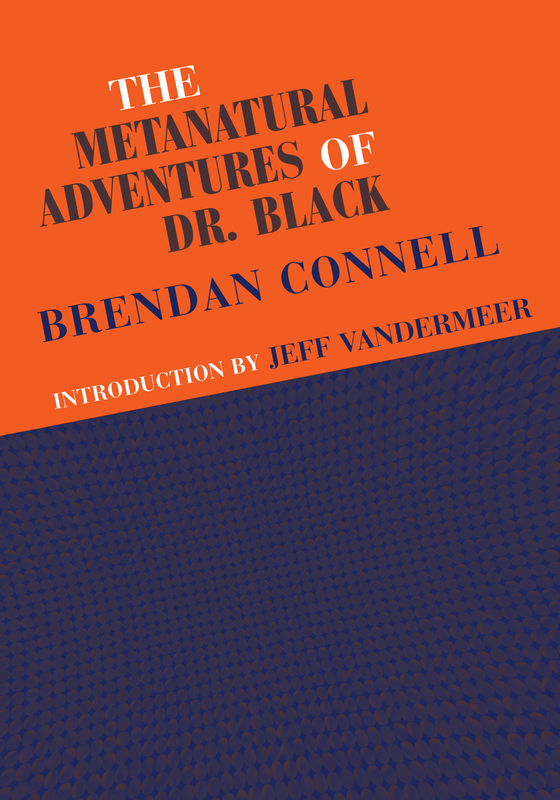 The regular hardcover of The Metanatural Adventures of Dr. Black is in stock at PS Publishing. The signed hardcover should be along shortly. You can now preorder the Metanatural Adventures of Dr. Black. It is a 366 page hardcover with an introduction by Jeff VanderMeer. 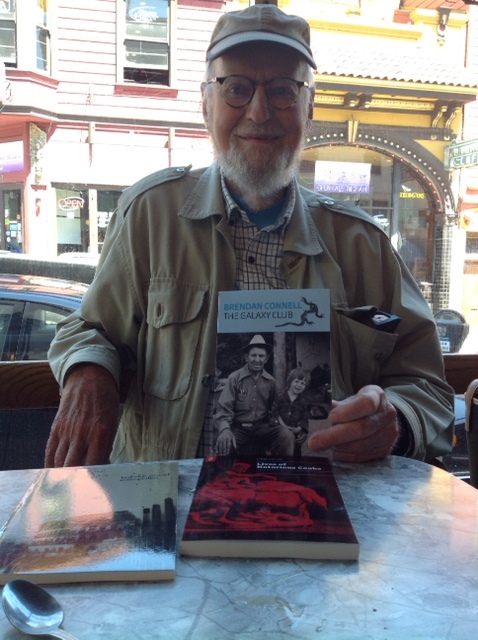 There is a signed hardcover with a dustjacket, which is limited to 100 copies, and a regular hardcover with a dustjacket. The signed version has special endpapers also. Over at Risingshadow.net Seregil of Rhiminee has reviewed The Metanatural Adventures of Dr. Black… The book should be out soon and is at the printing press now. You are currently browsing the Oxygen blog archives for July, 2014.